Owners and managers of countless small businesses are denying themselves one of the biggest advantages currently on the table. The advantage is the one provided by HR software. For some reason, decision makers at many small and even medium size businesses are eschewing this game-changing technology. Among these people, there’s a perception that HR systems are far too powerful for the meager needs of modest-size enterprises – a mismatch of epic proportions, so they think. Nothing, however, could be further from the truth. As with larger concerns, small and medium-size enterprises must maximize efficiency and productivity to remain competitive. Reliably scalable, HR technology helps considerably in these areas. The most notable example of the software’s efficiency-promoting power is its streamlining capability. Consider, for instance, the technology’s vast contribution to document management. In many existing small business environments, HR teams are saddled with the responsibility of handling employee-related documents. Unfortunately, these bundles of paper often are stuffed into overloaded filing cabinets. Over time, these collections will swell, making it increasingly difficult for HR personnel to access and manage the information contained therein. The inevitable result? Wasted time, inaccuracies, and ultimately higher costs. Businesses, particularly small enterprises with limited capital, must keep these costs to a minimum. HR software can be a major part of the solution. There’s another side to the cost-saving efficiency provided by HR software. That’s the productivity side. With HR personnel investing far fewer hours in the task of document management, they are free to concentrate on the issues requiring their personal attention. Thus, their time is used far more productively than it would be in conventional environments. 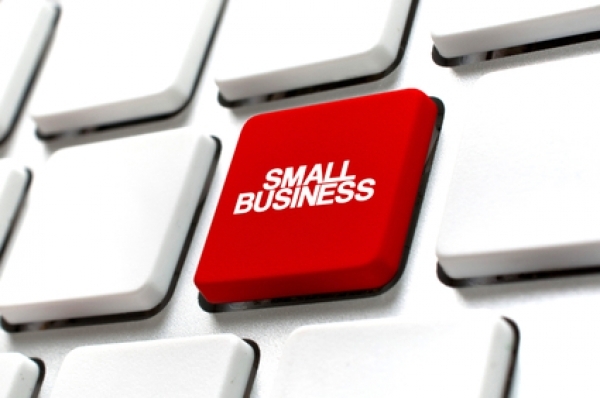 If you have any questions about HR software for small businesses, please reach out HRsoftware.ME. Our team will be happy to provide additional information and answers to all your questions.